The soda tax ad wars have officially returned to Philadelphia politics. The Ax the Bev Tax Coalition — which is backed by the American Beverage Association — says it will spend $408,000 over two weeks on a new television ad slamming Mayor Jim Kenney’s tax on sweetened beverages. It’s the latest sign that the beverage industry will continue its crusade to get the law repealed. After failing to secure a court reversal, the industry is appealing to voters, who — its own polls suggest — don’t like the tax. The 30-second spot says Philadelphia should dip into its $360-million fund balance to pay for programs, such as expanded pre-K for three- and four-year-olds, rather than rely on its “unfair” new tax. The ad doesn’t actually urge Philadelphian to vote out Kenney, who has two challengers in the upcoming Democratic primary. Instead, it urges viewers to pressure City Council, which is mulling a law to phase out the tax. 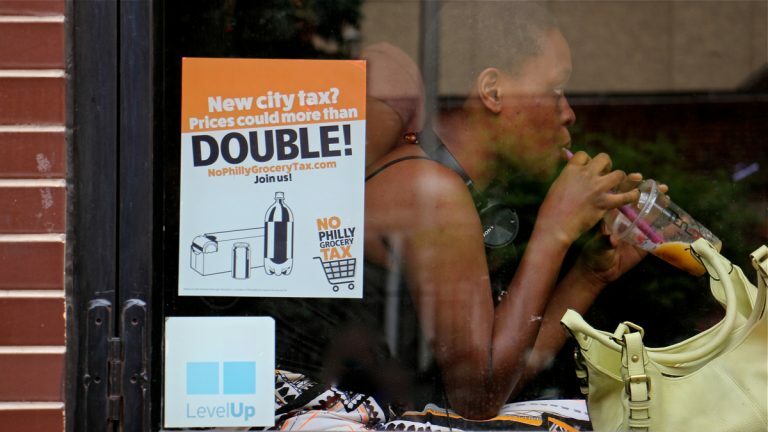 “The best way right now to repeal the tax is for City Council members to understand from their constituents that the tax isn’t needed and hurts Philadelphia’s working families,” said Anna Adams-Sarthou, a spokesperson for the Ax the Bev Tax Coalition. Both of Kenney’s challengers — State Sen. Anthony Hardy Williams and former City Controller Alan Butkovitz — oppose the tax. But Kenney is the presumed favorite, thanks to his incumbency and a substantial campaign war chest. Kenney’s first term has been largely defined by the tax, which stands as one of his signature accomplishments and biggest political burdens. 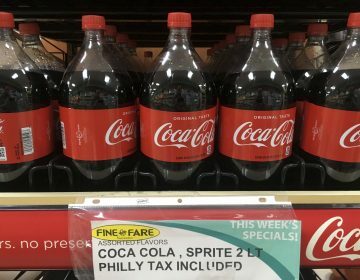 Radio and TV ads from pro- and anti-tax lobbying groups hit the local airwaves in June 2016 just before Philadelphia’s City Council voted to become the first major U.S. city to pass a tax like this on sweetened beverages. 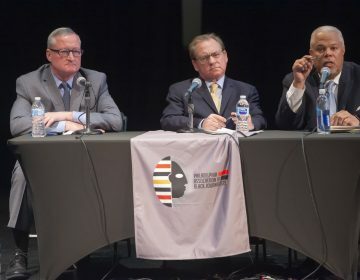 Kenney has since used the revenue to create a city pre-K program, jumpstart a community school initiative, and fix up recreation centers through a project called Rebuild. It’s also drawn him the enduring ire of the beverage industry, which has blasted the tax as a job killer that disproportionately hurts low-income consumers. 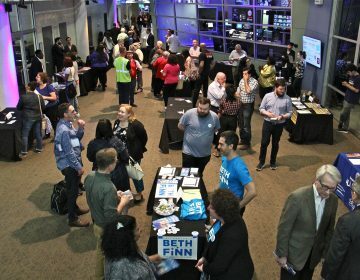 Kenney’s backers, though, say the industry is simply watching its bottom line. They aren’t surprised by this latest spend. 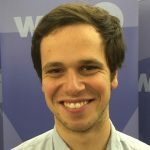 “We fully expected the multi-billion dollar beverage industry would pour big money into this election,” said Harrison Morgan, a spokesperson for the Kenney campaign. Mike Dunn, a spokesperson for the mayor, says the new ad contains “false information” about the tax and the city’s financial position. Dunn said the city’s reserves are “far lower than what experts say is appropriate,” and that Philadelphia has too many other needs to support programs like pre-K without a new tax. Kenney’s campaign quickly seized on the new attack ad to raise its own money. The mayor has his own independent allies, though. A Super PAC funded by several trade unions recently released an ad backing Kenney’s reelection last week. That spot highlights the city pre-K program that Kenney launched, but does not mention the beverage tax.